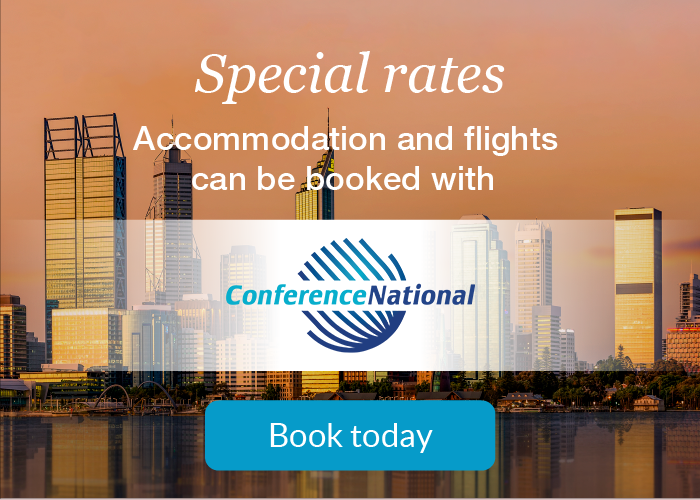 Returning to Perth once again this October, National Resources Tax Conference is the leading conference focused entirely on the mining, oil and gas industries. Join us for first rate technical content delivered by leading experts and commentators from across the resources sector at the state of the art Perth Convention & Exhibition Centre. Providing excellent resources-specific training, networking and business development opportunities for all those who attend, this biennial conference is not to be missed. 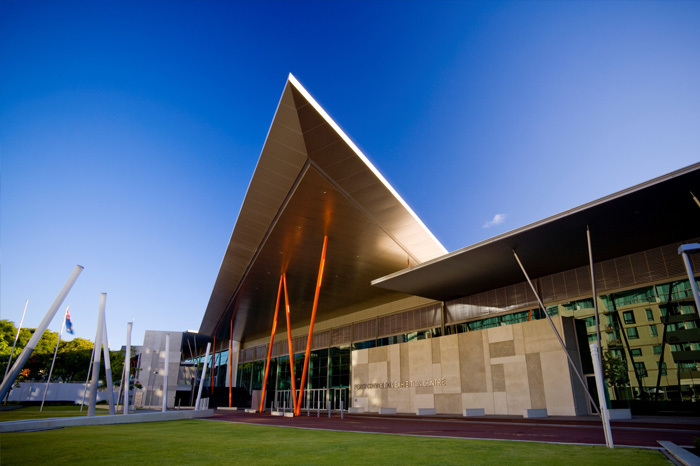 Uniquely located in the centre of the CBD, on the banks of the Swan River and adjacent to Elizabeth Quay, the Perth Convention and Exhibition Centre (PCEC) is Western Australia’s only dedicated and purpose-built convention, exhibition and meeting venue. PCEC is approximately a 20-minute drive from Perth airport. There are convenient train and bus services close to the venue. To plan your journey, visit www.transperth.wa.gov.au. Parking is available at PCEC with access via Mill Street, Mounts Bay Road or the Riverside Drive off-ramp from the Mitchell Freeway. For more information, visit www.pcec.com.au/visit/. Favourable room rates have been negotiated at three hotels in close proximity to PCEC. All accommodation and flights can be booked through our travel provider ConferenceNational. Network with speakers and delegates as you enjoy drinks and canapés. This event will be held onsite at the Perth Convention and Exhibition Centre at the close of day one and is included for all full conference delegates. Additional tickets are available to purchase for $80. Delegates will enjoy dinner in the Victory Lounge of the newly completed Optus Stadium. The conference dinner is included for all full conference delegates, with additional tickets available to purchase for $160. 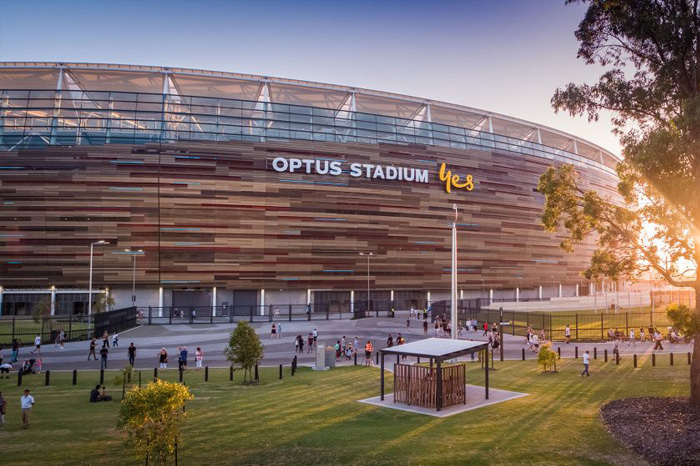 Delegates can take an exclusive behind-the-scenes tour of the state-of-the-art Optus Stadium before the conference dinner on Thursday evening. Book your tour place for an additional $25. Purchase four full conference registrations and receive the fifth full conference registration FREE. Single day registrations do not include tickets to any networking activities. Tickets can be purchased separately for the welcome reception and conference dinner, please contact natalielarosa@taxinstitute.com.au to book.